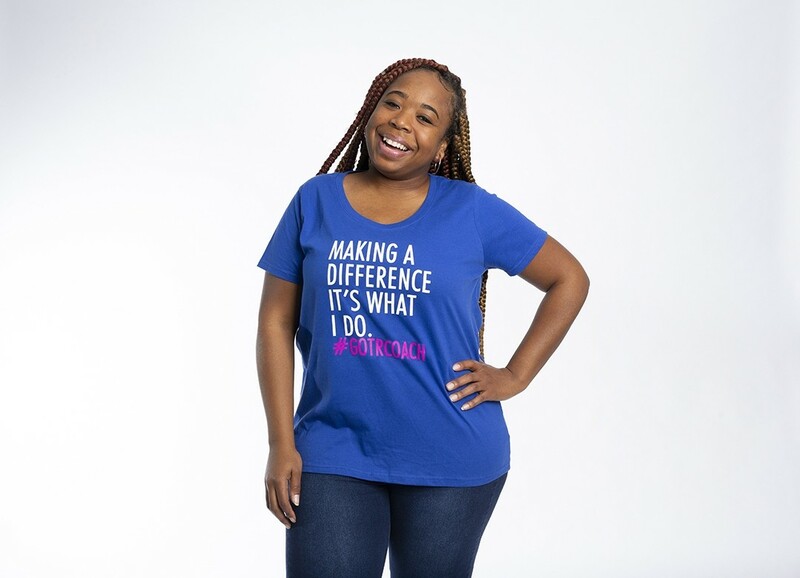 Proud of the impact you’re making on the lives of girls in your community? 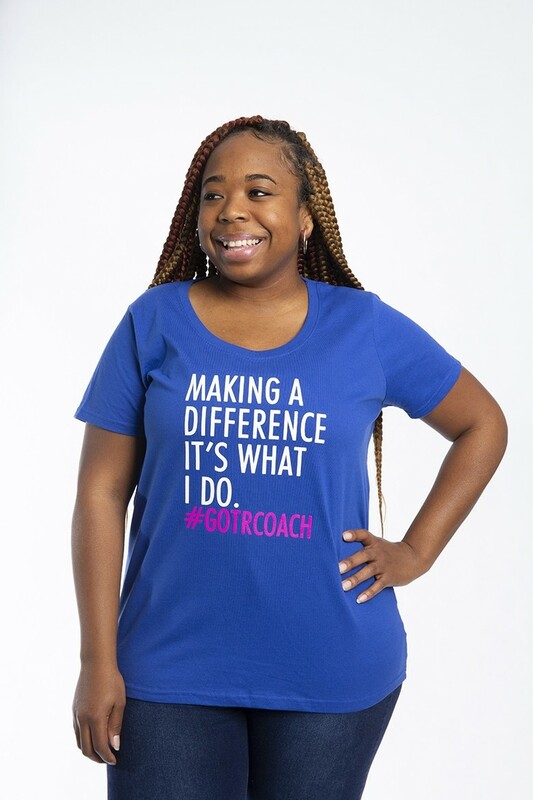 Show it with this bright and bold #GOTRCOACH tee by LAT. 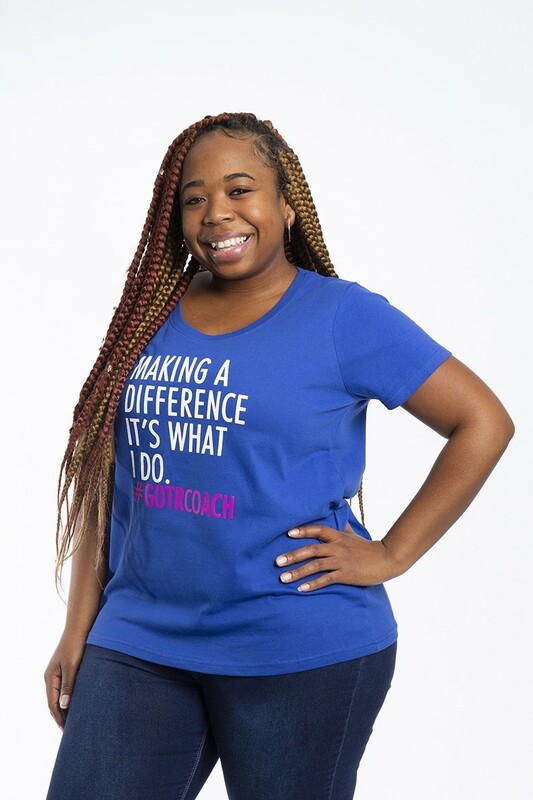 It’s what you do! Feminine Fit. This model is 5’ 7” and is wearing a size 18/20.